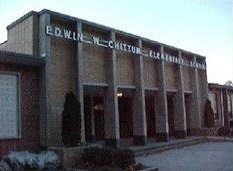 Edwin W. Chittum Elementary School primarily serves students in grades Kindergarten through Fifth. Edwin W. Chittum Elementary is located in the Western Branch section of Chesapeake, Virginia. Its campus is nestled along a tree lined street in a residential neighborhood. 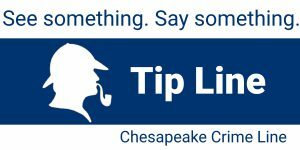 The school was named to honor Mr. Edwin W. Chittum, former Superintendent of Schools for Chesapeake. Upon its opening in 1959, Chittum Elementary served grades one through six.